Whether intentional or merely driven by trend multi talented Nigerian rapper Folarin ‘Falz’ Falana, has ‘shook’ the very core of our nation Nigeria, with his most recent music offering ‘This Is Nigeria’. Falz is shaking tables most Nigerian artists dread to touch. The now viral music is a adeptly executed cover of American rapper Childish Gambino’s Billboard 100 number 1 hit ‘This Is America’. 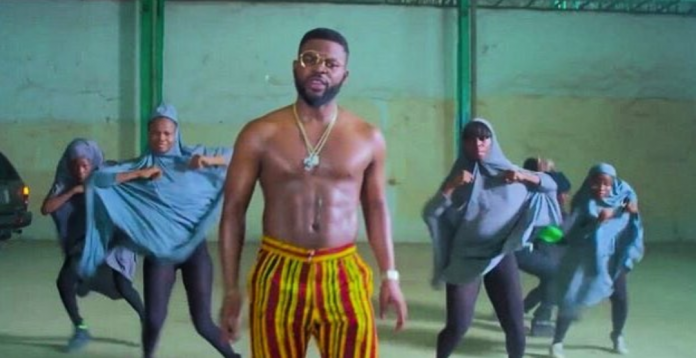 Like the original version which inspired a lot of reactions from Americans, ‘This is Nigeria’ as done by Falz is doing exactly the same thing around here. Since it’s release, the music video has gone viral, because of how aptly Falz came through in his description of Nigeria. 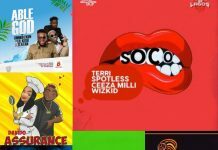 With over a million views on YouTube in less than 5 days of release, ‘This Is Nigeria’ video touched a whole lot of controversial issues plaguing the country Nigeria. 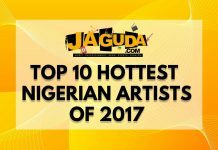 Falz in lyrics and pictures addressed biting subjects like Boko Haram, abduction of the Chibok/Dapchi girls, Internet fraud aka Yahoo Yahoo, embezzlement of public funds, corrupt and sugar-tongued politicians, hypocritical churches, youth drug addiction, worsening power sector and alarming unemployment rates. Falz hammered on everything that makes up the fabric of typical Nigeria. His video, has not only gotten to Nigerians but has managed to transcend beyond the physical borders of the country. American rapper and music mogul Sean John Combs better known as Diddy gave major props to Falz for his work. International news outlet CNN, Al Jazeera also captured the epic ‘This Is Nigeria’ cover. 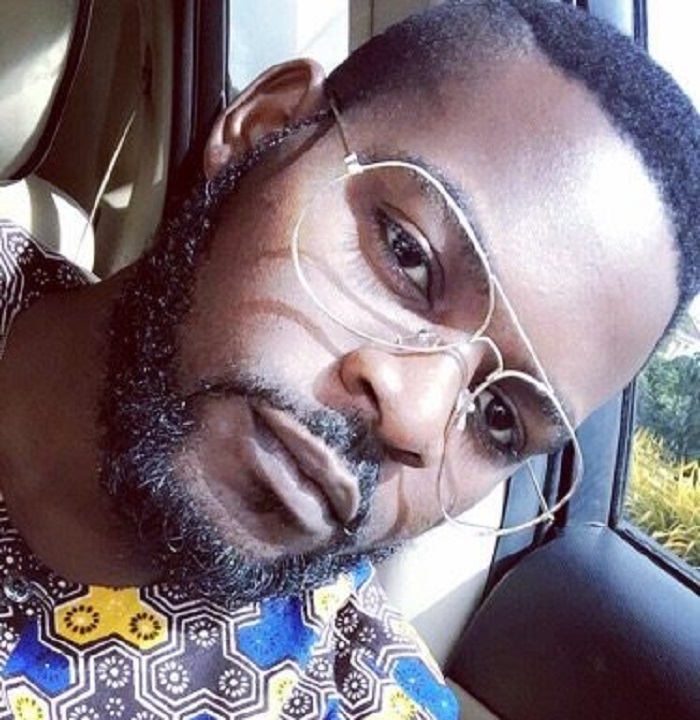 Once again, Falz proves he is not the regular Nigerian musician who makes music only about luxury lifestyle, wild parties, bumbum shaking and general frivolous stuff. The law graduate, channels his activism with the best tool he has, music. He speaks out where most of his colleagues would rather remain silent or act with indifference. 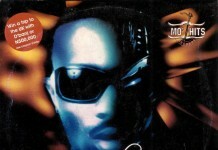 He has joined the realm of artists like Eedris Abdulkareem, African China, the legendary Fela Kuti who openly criticized bad government with their music. What Falz has done regardless it’s a cover version of ‘This Is America’ is both beautiful and powerful. It’s a huge wake of call for dire issues to be addressed while keeping it funky and playful. It wouldn’t have come at any time better as Nigeria approaches another critical period in its democracy and existence as a state, the general election. For those of us living the escapist life in Nigeria, it’s punch to face reality head on, as he mirrors our ugly reality. He reminds us of what is means to live in Nigeria. Since Falz ‘This Is Nigeria’ got more powerful than would have been estimated alot of his docile colleagues have rushed to ‘famz’ because of the props it has received from foreign quarters. Yet again somehow, the frenzy would wither away and our artistes who should speak up against bad government would return to the status quo ‘minding your business’. ‘This Is Nigeria’ may be birth out of a trend, but it could be just the right push to drive towards getting it right politically, socially, etc as a country. Falz Really Hit the hammer on the nail i just hope our leader will take correction. Falz the bad guy ma real g… continue shining..